This guide was created to help ease the stress of hospitalization for you and your family. Easily find out what to bring and what not to bring to your stay. All visitors must obtain passes from the appropriate building’s Lobby Information Desk. Visitor passes must be worn and visible at all times while in the medical center. Visitor Parking staff are committed to providing safe, reliable and quality service to all of our patients, families and visitors. Security and Parking Services operates 24 hours 7 days a week to provide a secure and safe environment. 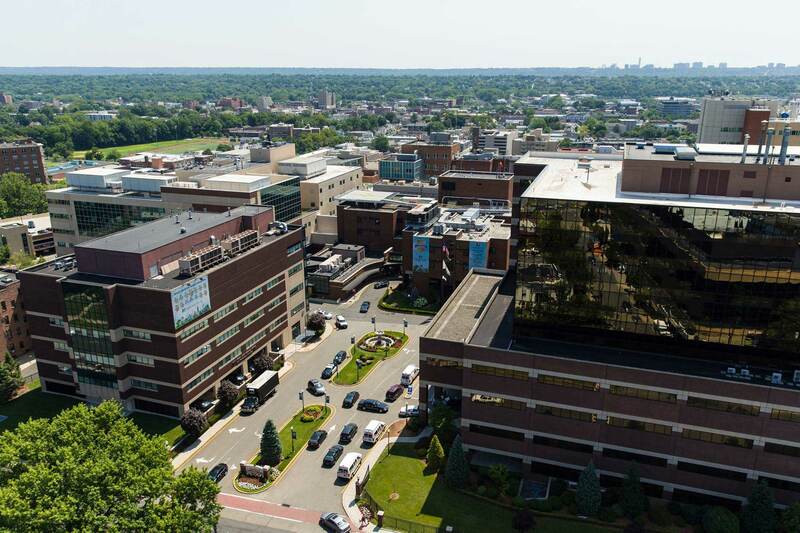 Hackensack University Medical Center currently has three gift shops for you to enjoy.